When you have encountered tree troubles at your property or while completing a job, acquire the assistance of a company that does it all. 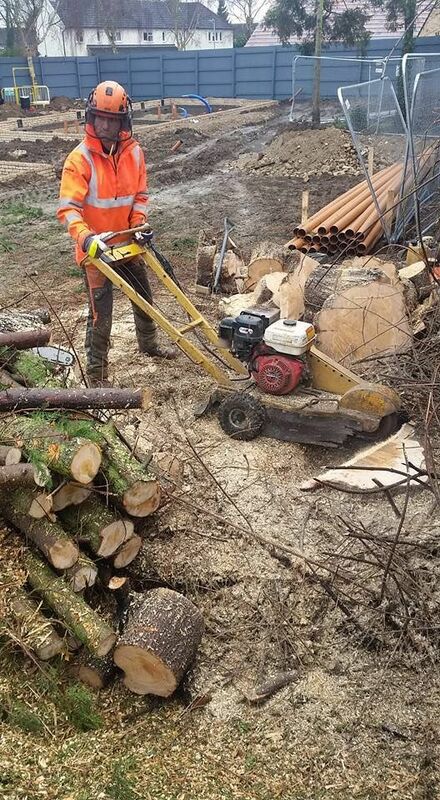 At D Meadows Tree Surgery, in Bungay, Suffolk, our team capably provides an array of tree surgery and felling services. Covering all aspects of the job, we will make sure that the work is completed safely and efficiently, ensuring no damage occurs. Before providing any of our tree surgery services, we aim to complete a consultation at the customer’s property. This allows us to assess the working area, determine the safest methods and techniques, and provision a free quote which includes any additional costs. In the event that the customer lives a long distance away, we will provide an estimate over the phone. After the assessment has been carried out, we will book the work in at the nearest available opportunity. In most cases, this will be on the same or next day. Alternatively, the customer can choose a later date that best suits their schedule. One of the most difficult jobs in tree surgery is felling a large tree in a small space. However, this is an area in which our surgeons excel. Using specialised pulleys and rigging equipment, we are able to safely complete tree takedowns in confined spaces, preventing nearby properties, cars, and gardens from being damaged. Ideal for fruit trees and bushes, pruning will reduce the size of the greenery. Pruning is especially important for large, overgrown trees that no longer take a natural shape. It will improve the tree’s health and restore it to its original form. After you have had a tree felled, the remaining stump is often an eyesore that ruins the appearance of your landscape. Call upon our tree surgeons and we will grind it down to 10" below ground level, allowing you to plant flowers around it or cover it with soil to prevent it from growing back and causing maintenance issues. Acquiring a crown reduction will mean that the tree’s canopy is made smaller. Despite reducing the tree by at least 30%, we will ensure that it maintains the same shape. 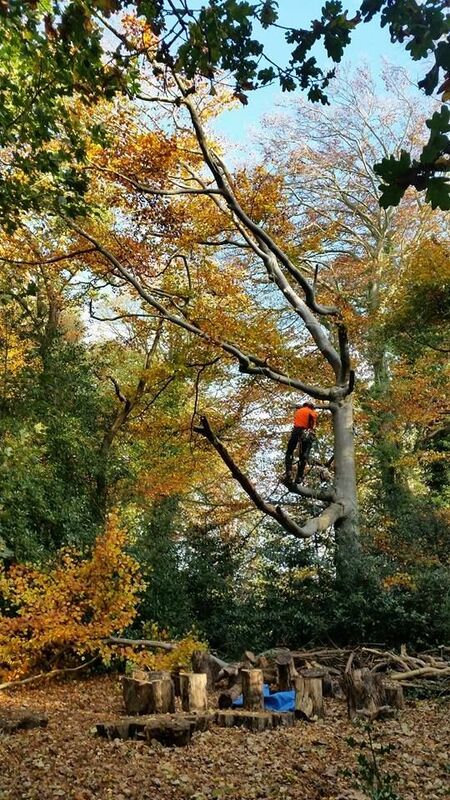 Crown reductions are extremely important to maintain a tree’s natural form, and D Meadows Tree Surgery specialises in completing reductions of all sizes. Both of these services are important, especially if the tree is hanging over a property or parked cars. Dead wooding and crown clearing will prevent any damage from occurring, especially in the winter when high winds cause havoc. Our surgeons will also remove internal or dead branches to allow more light to seep through the tree. Reducing the tree completely, pollarding involves removing the upper branches of a tree. Not only will this reduce the height and weight of the tree, but it will also promote regeneration and give the tree a new lease of life. 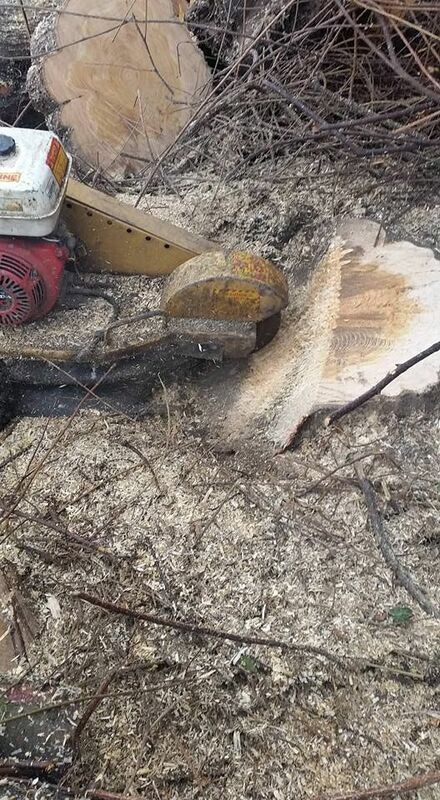 By attaching an Alaskan saw mill to our chainsaws, we are able to take the unwanted wood and turn it into something useful, such as pieces of furniture. This is part of our efforts to responsibly recycle the wood we remove during jobs. A difficult craft that is mastered by few, wood turning involves pieces of wood or a removed tree being turned into household accessories. We will take the removed wood and transform it into an item of your choice, such as a plate or bowl.